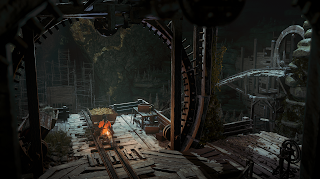 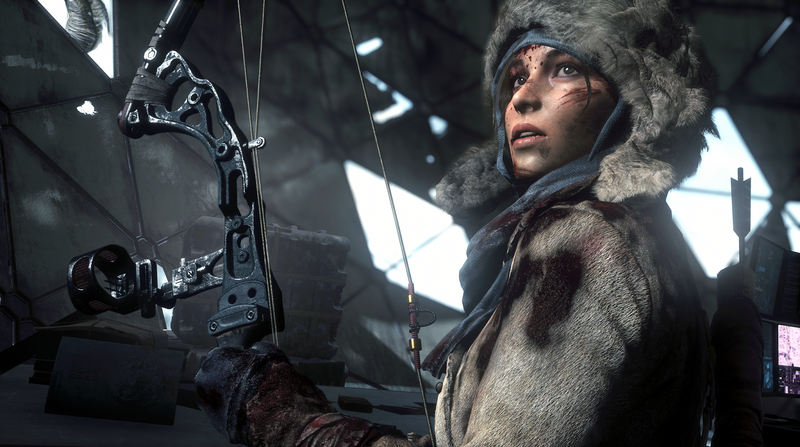 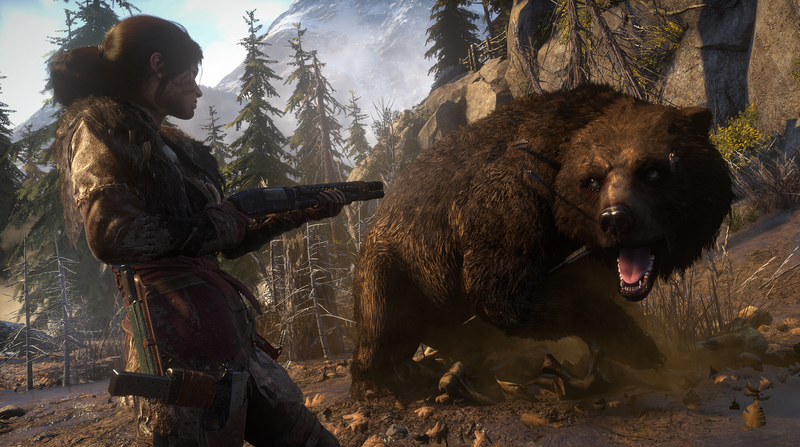 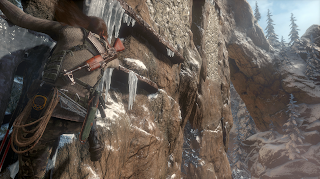 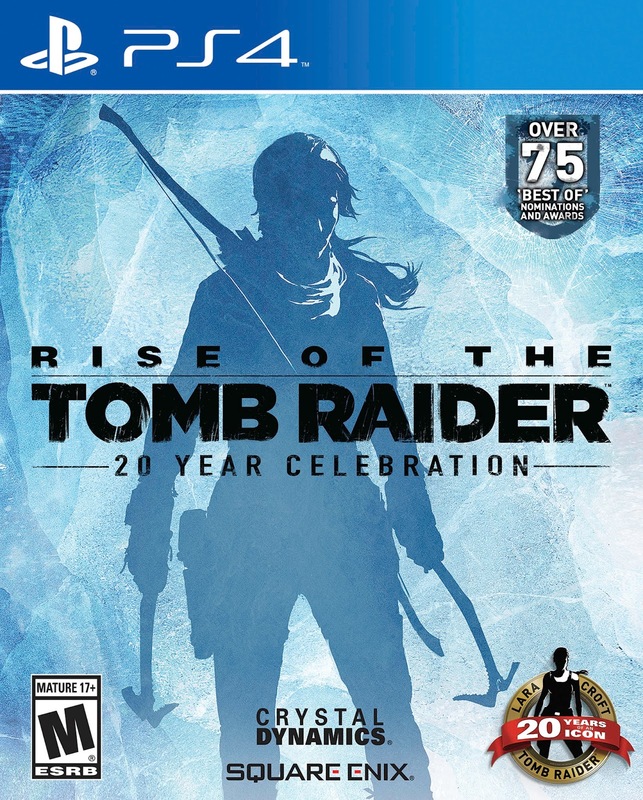 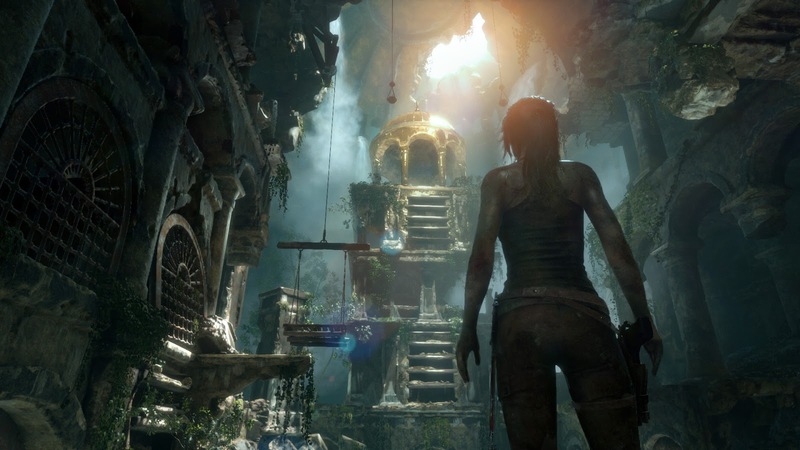 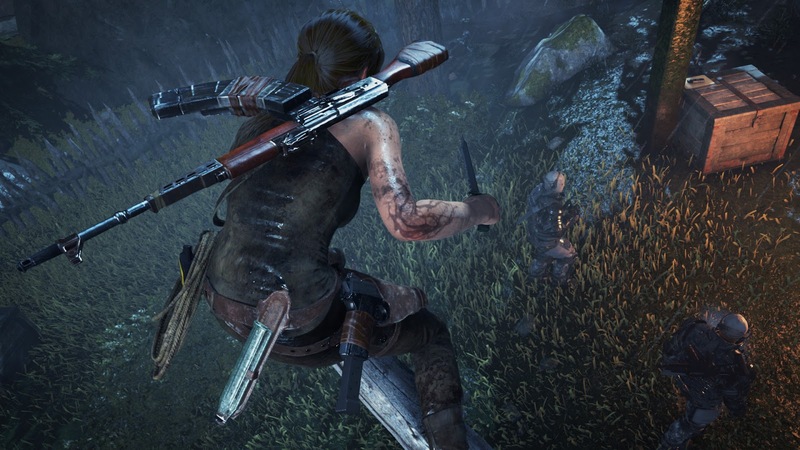 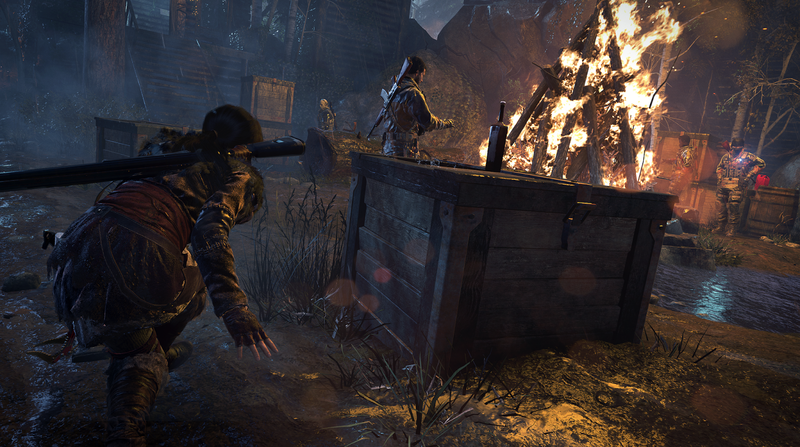 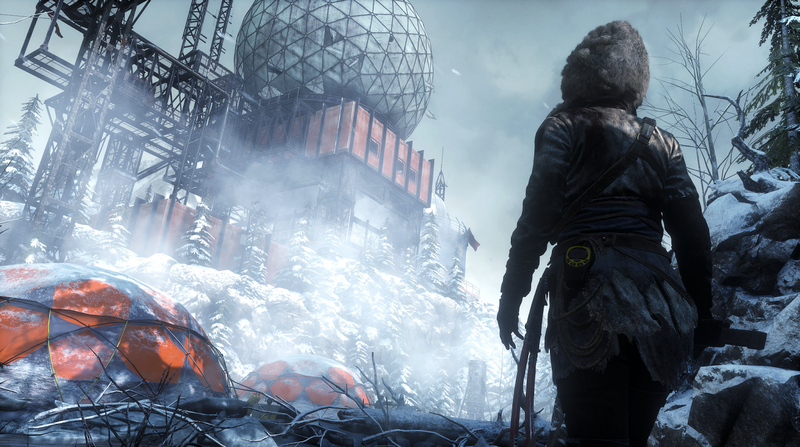 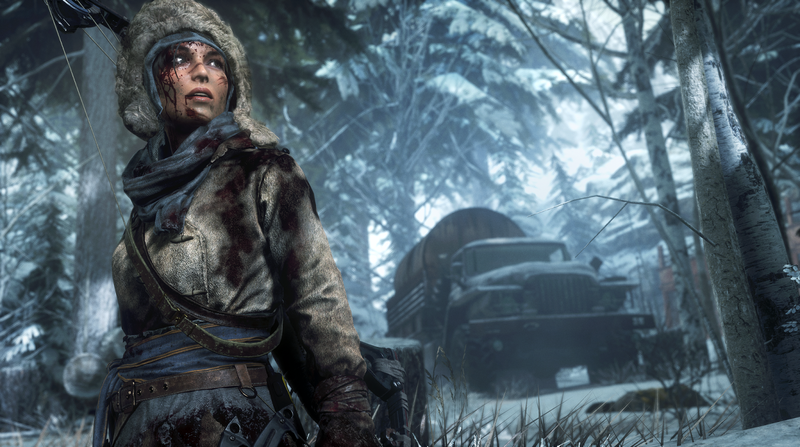 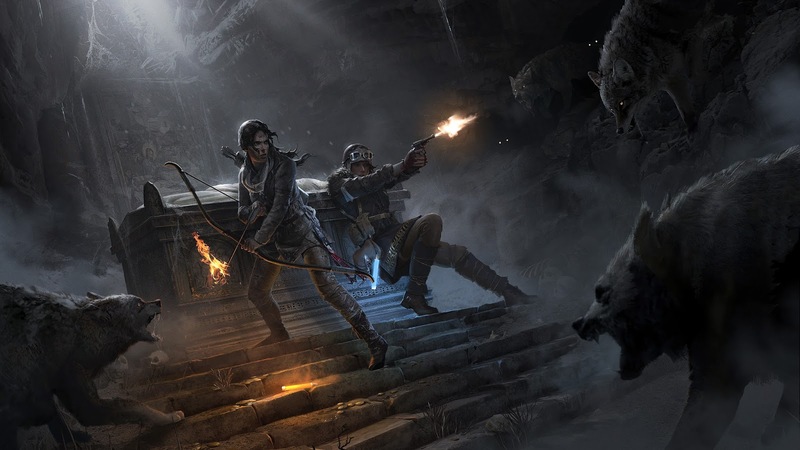 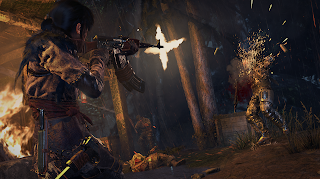 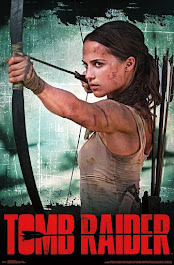 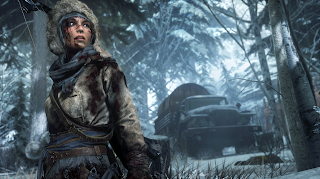 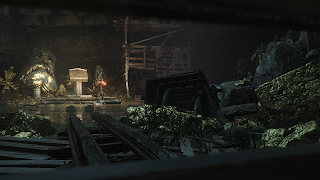 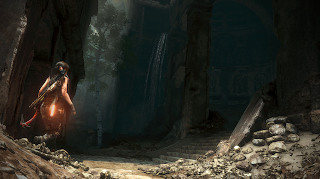 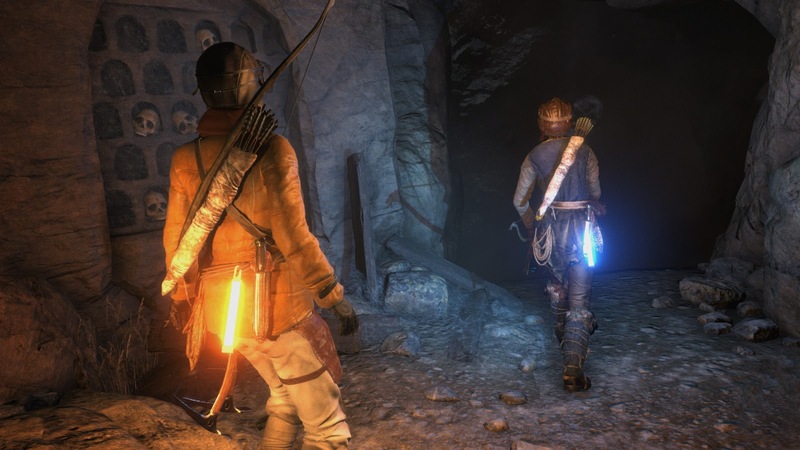 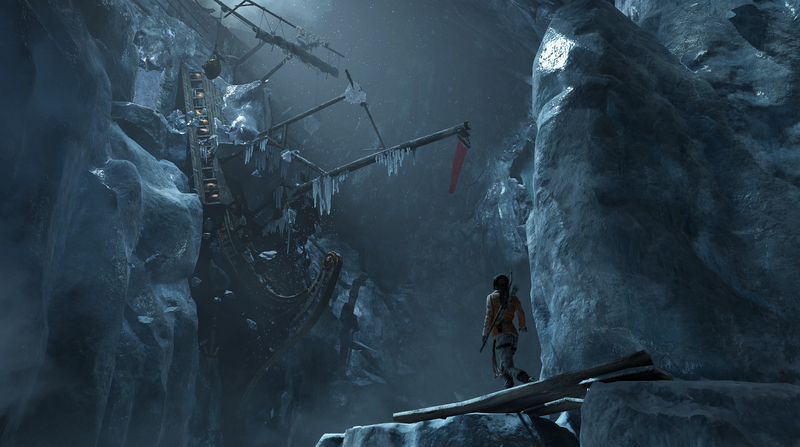 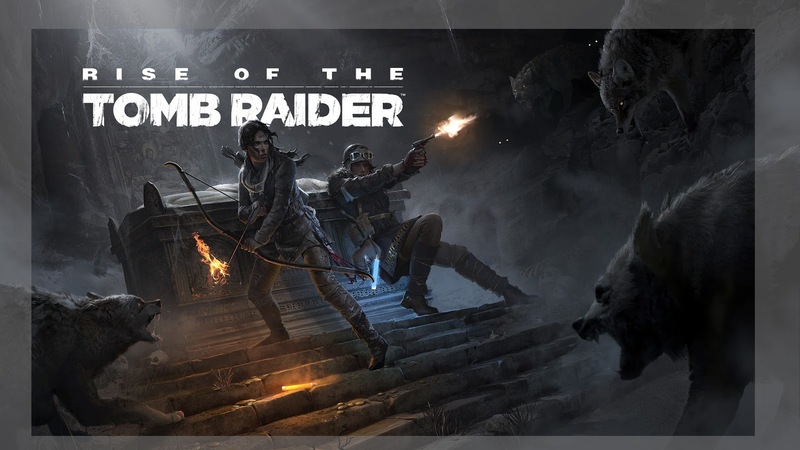 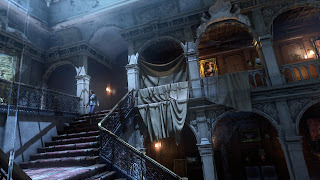 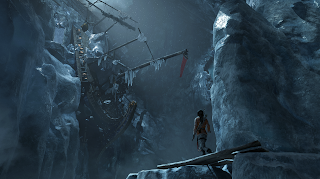 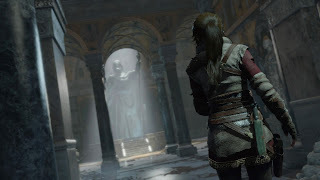 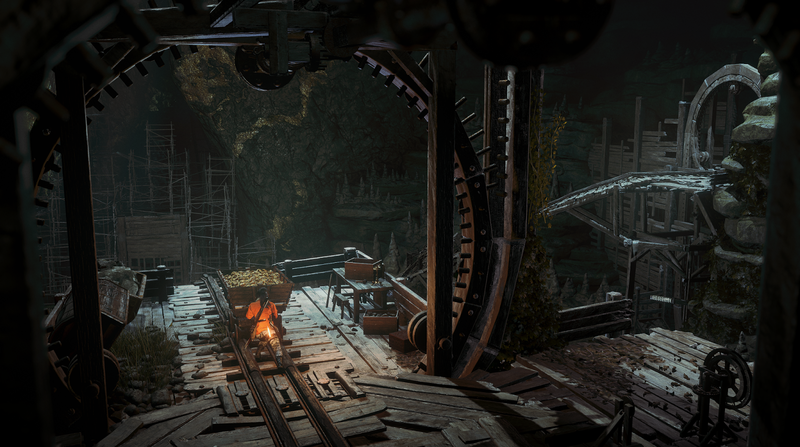 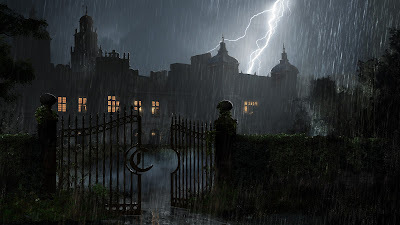 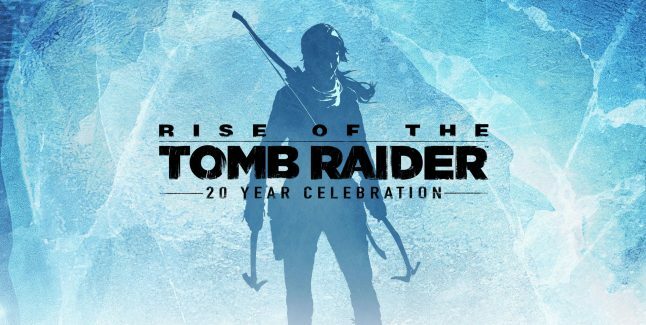 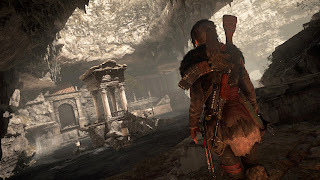 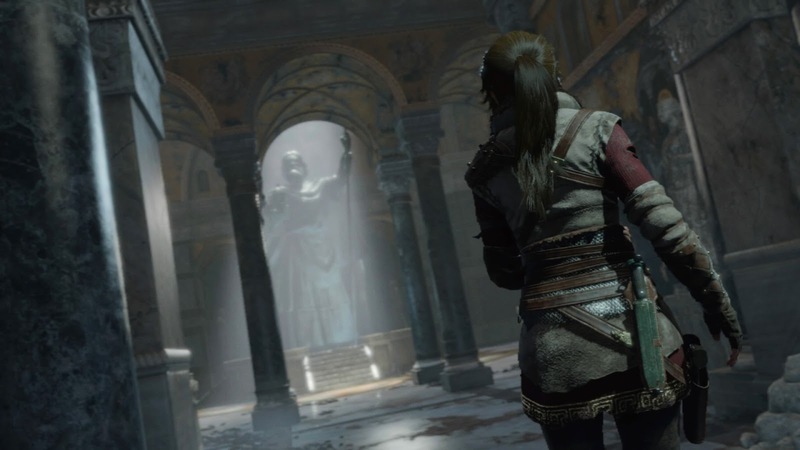 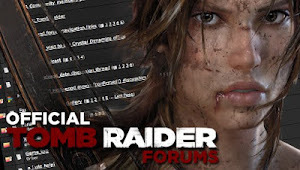 Rise of the Tomb Raider: 20 Year Celebration also includes the new “Blood Ties” single player content, VR support, new Co-Op play for Endurance mode, “Extreme Survivor” difficulty setting for the main campaign, 20 Year Celebration outfit and gun, and 5 classic Lara skins. 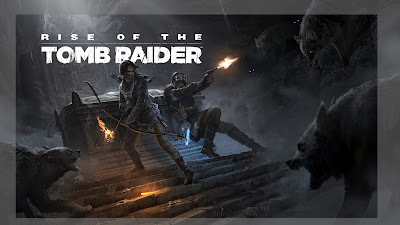 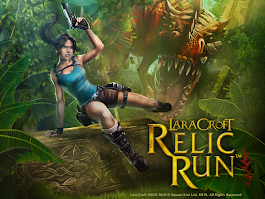 Also includes all previously released Downloadable Content including: Baba Yaga: The Temple of the Witch, Endurance Mode, Cold Darkness Awakened, 12 outfits, 7 weapons, and 35 expedition cards. 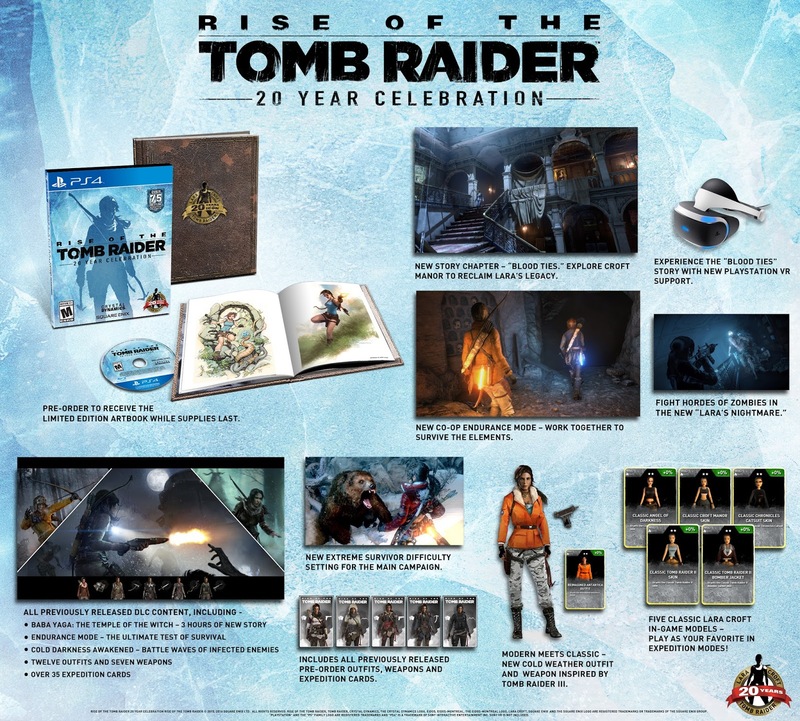 With over 50 hours of gameplay, this is the most comprehensive version of the award-winning experience.